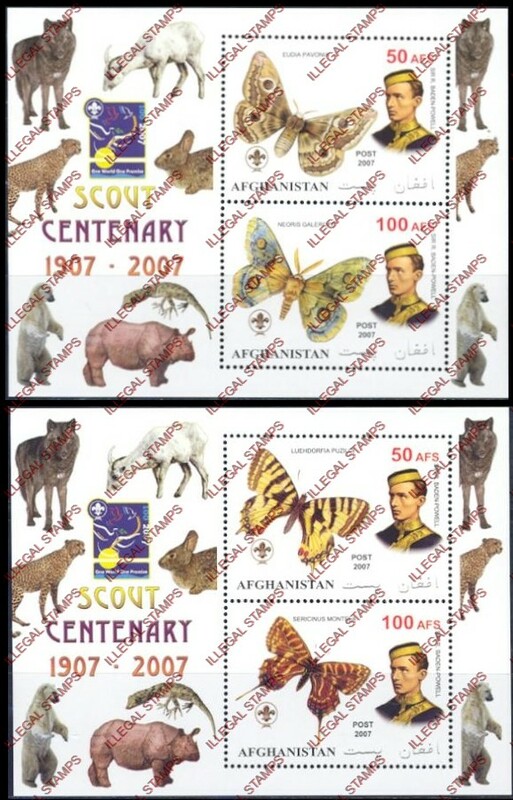 All imaged illegal stamps are for the year 2007. 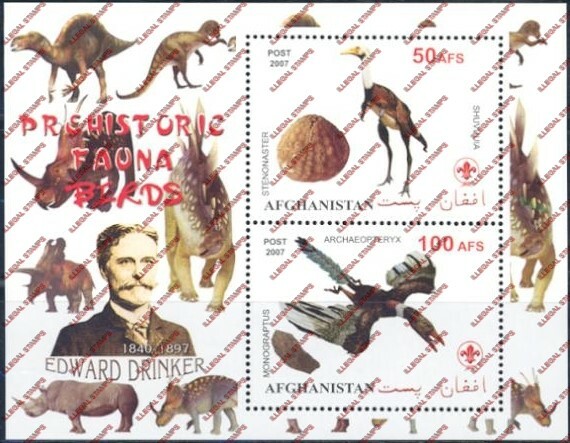 The criminal illegal stamp producers gave it one more shot for Afghanistan. 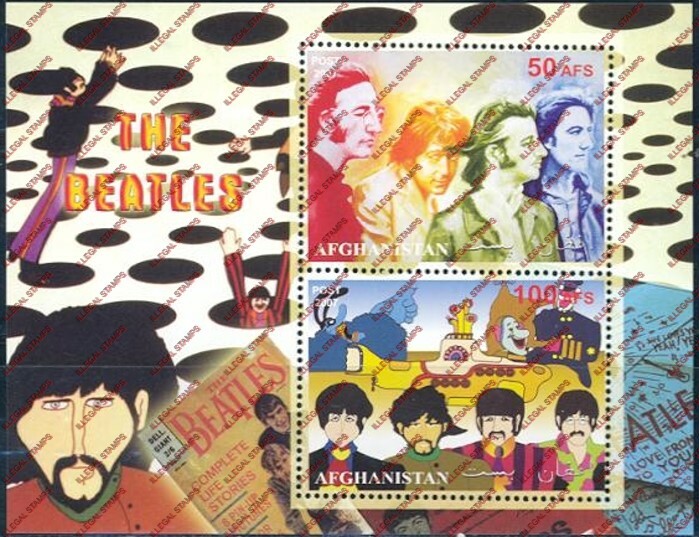 There are probably other pieces to this oversized group. 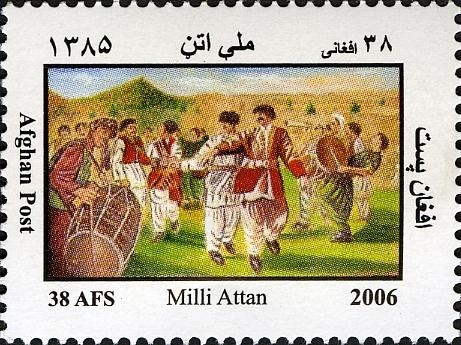 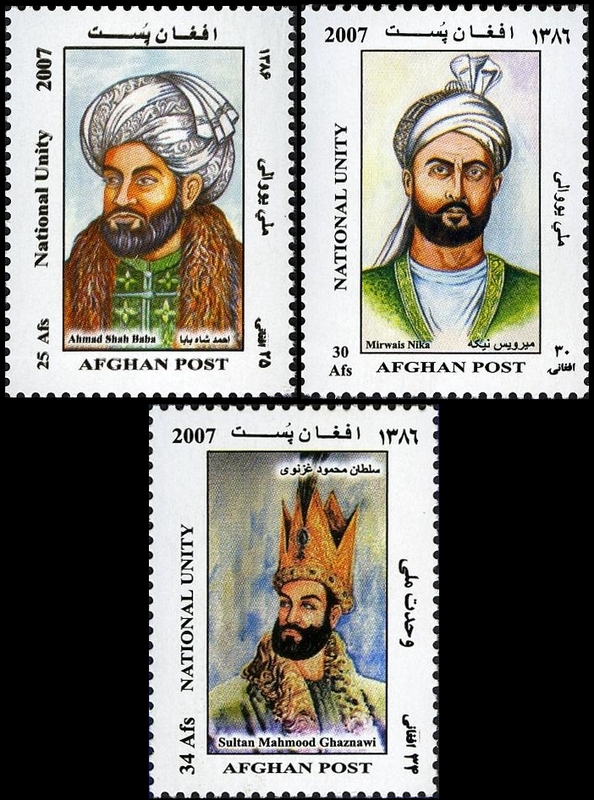 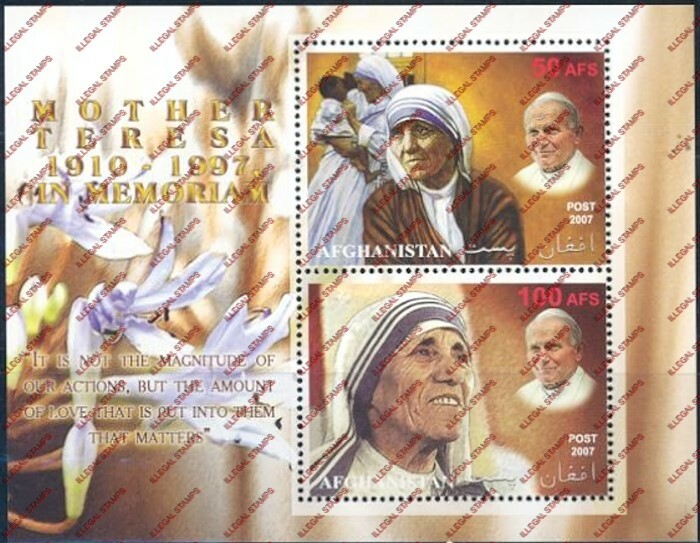 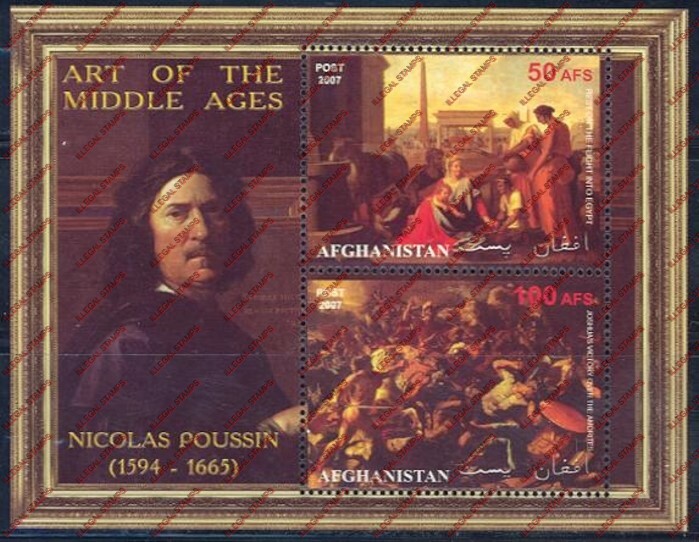 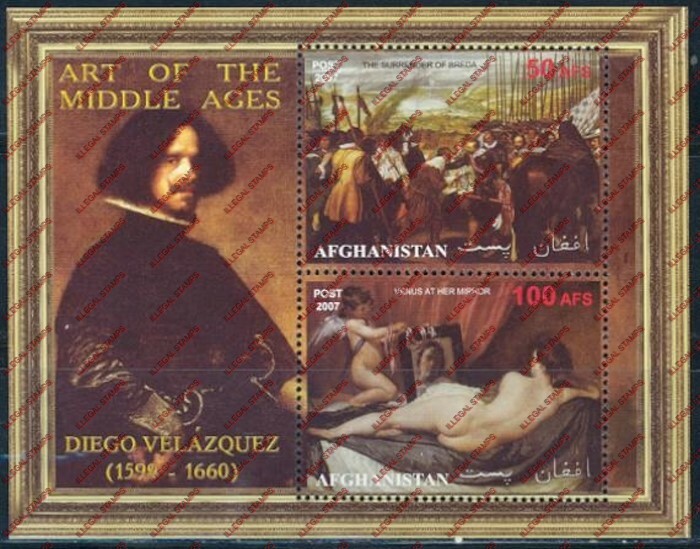 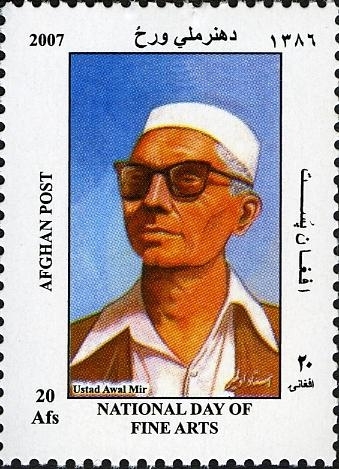 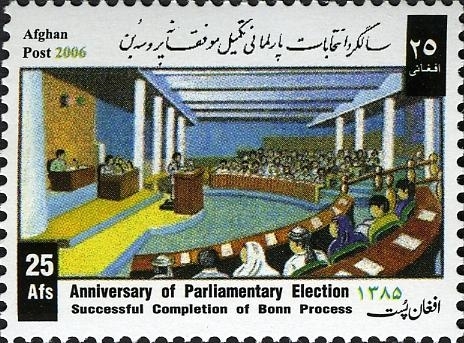 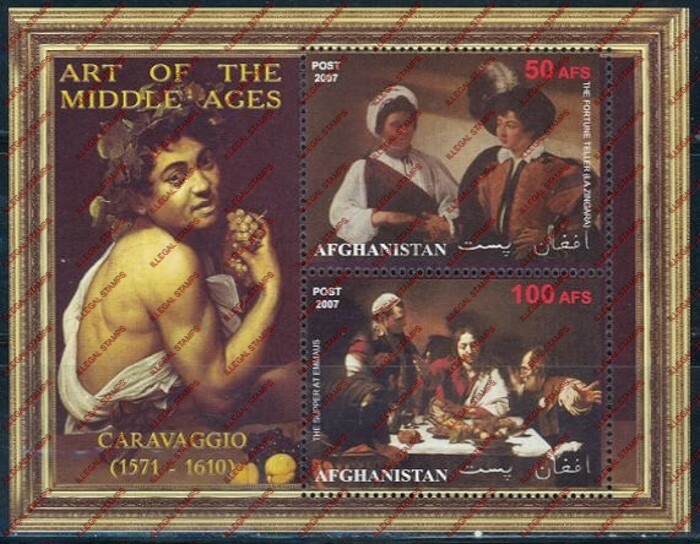 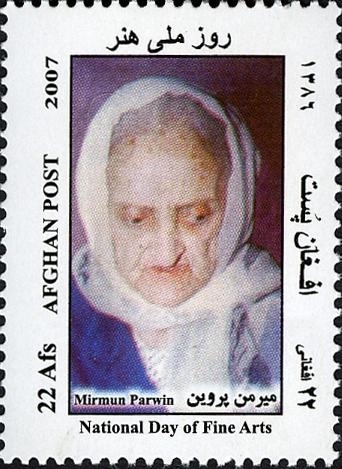 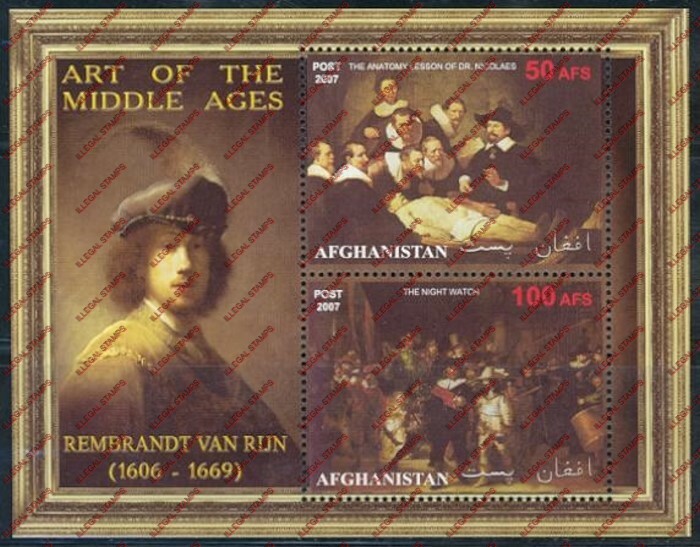 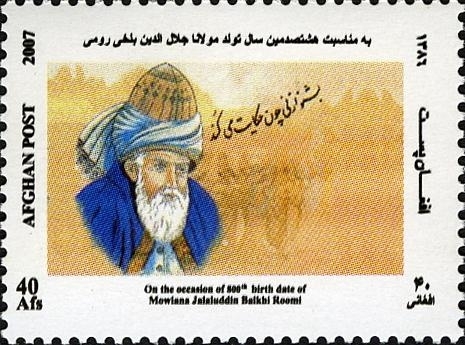 After 2007 production of the illegal stamps for Afghanistan appears to have stopped. 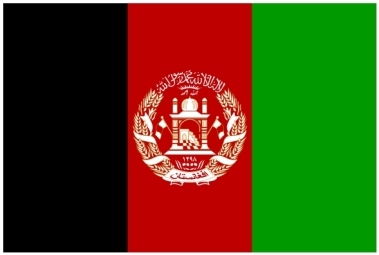 At least....for now. 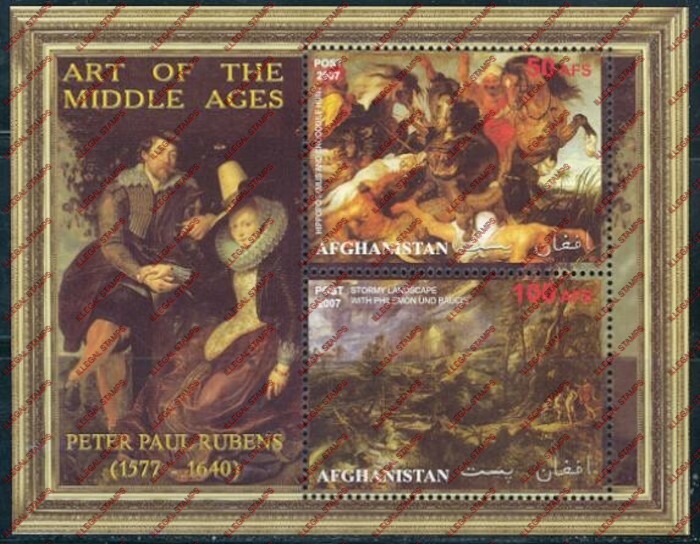 This is the end of the study at present for Illegal Stamps for Afghanistan. 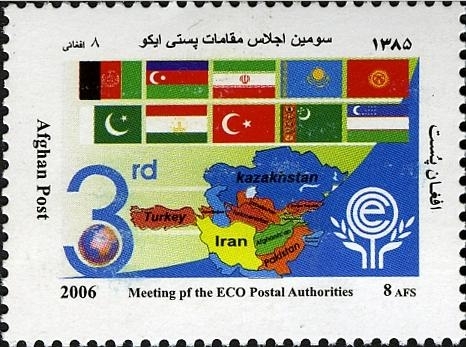 It shows us the same producers of these illegal issues are producing illegal stamps in the name of many countries. 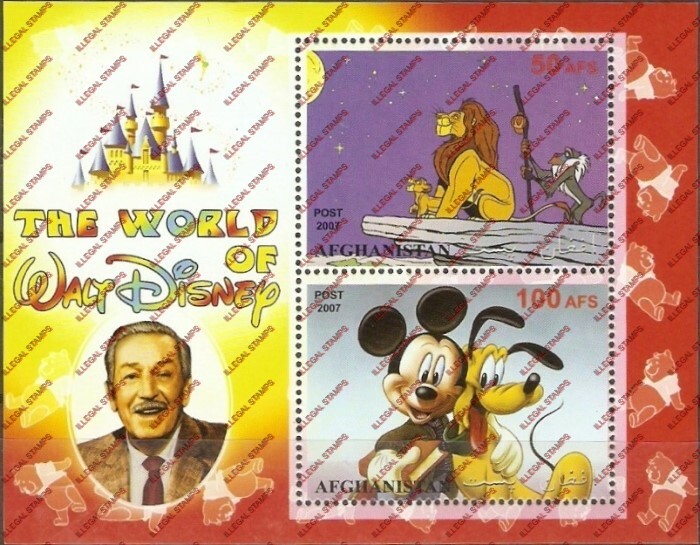 It continues to this day and nobody has yet come forward to punish the producers and the sellers.